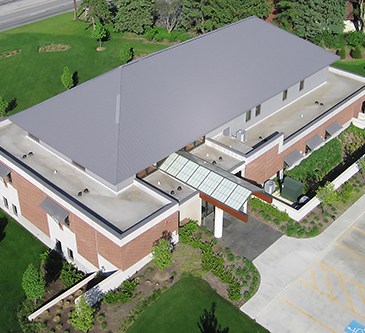 Roof waterproofing is a key, yet often overlooked, component of the building envelope. Below grade waterproofing can be difficult and expensive to access if problems develop. Surface waterproofing and coating must be properly applied to withstand harsh traffic and weather conditions. 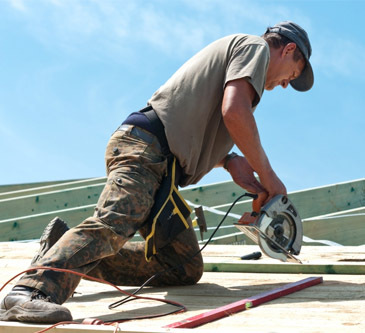 Titan Roofing LLC has experienced and trained personnel to handle both new construction and roof repair/restoration waterproofing on a variety of surfaces including walls, plazas, and terraces.